Pastor Mark Driscoll of Mars Hill Church in Seattle, Wash., is joining the ranks of religious leaders scrutinizing Republican presidential candidate Mitt Romney's Mormon faith, saying, "Many Mormons are good neighbors, friends, and fellow citizens. But, we cannot go so far as to call them brothers and sisters in a common faith." Much like pastor Robert Jeffress, who sparked a national debate in recent weeks about the former Massachusetts governor's religion, Driscoll is calling Mormonism a cult whose believers worship a "false god." On Tuesday, the Seattle pastor wrote a lengthy blog post titled "Is Mormonism a Cult" on his website examining the origins of the word "cult," what it means to belong to the Mormon faith and the differences between Mormonism and evangelical Christianity. 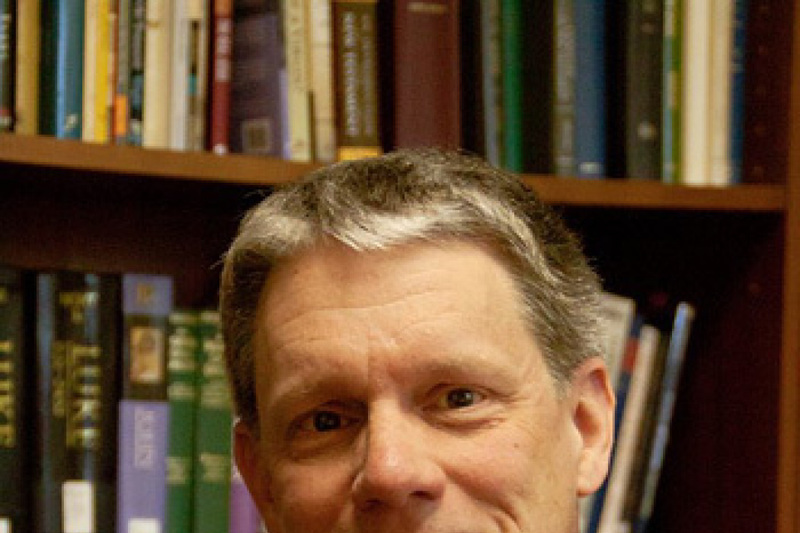 The Mars Hill Church pastor quotes author Allen G. Johnson in defining a sociological cult as a small, informal group that centers around the authority of a single leader, takes part in "highly emotional services that lack formalized ritual" and displays a "retreatist, hostile orientation to major social institutions." Driscoll states that a theological cult carries the same characteristics, with the difference being that they are "contrary to some other specific, usually widely accepted, religious ideology held to be orthodox." "Mormonism is most certainly a cult theologically speaking because it deviates substantially from historic Orthodox Christian belief about essential issues related to God, humanity, and salvation. But not in that it deviates from Christian teaching alone, as that would make all belief systems apart from orthodox Christianity a cult, but in that it claims Christianity while subtly subverting it in both practice and theology. Because it claims to be Christian, uses Christian language, but is antithetical Christianity, it must be labeled a cult theologically." He warns, "As the presidential race heats up and the prospect of a practicing Mormon as a viable Republican candidate becomes more a reality, there will be continued effort to bring Mormonism into the center of Christian orthodoxy." Driscoll adds, "Thus, it's important to understand what the cult of Mormonism teaches, to understand that it's antithetical to Christianity, and that, while it's certain there are some Christians in the Mormon church who love the Jesus of the Bible and don't understand or agree with what their church teaches, the Mormon church could never be considered orthodox unless it made some serious and massive changes to it's theology." The comments come nearly two weeks after Jeffress, the Dallas pastor of the First Baptist Church told reporters that "born again" Christians should not vote for Romney because he is a Mormon and that "followers of Christ should prefer a competent Christian." Driscoll says in the post, "The danger facing the Christian church is always to capitulate to culture. As Mormonism becomes more culturally acceptable, the temptation will be to make Mormonism more acceptable to Christians as well. This can't happen if the Church is to preserve it's witness in the world to the true triune God of the Bible as worshipped [sic] by Catholic, Orthodox, and Protestant Christians alike." Did Baptist Pastor Robert Jeffress Express What Evangelicals Believe About Mormonism?